Published February 19, 2016 at 2432 × 1626 in A Lovely Site! Approximately 80 petals. Repeat-flowering. 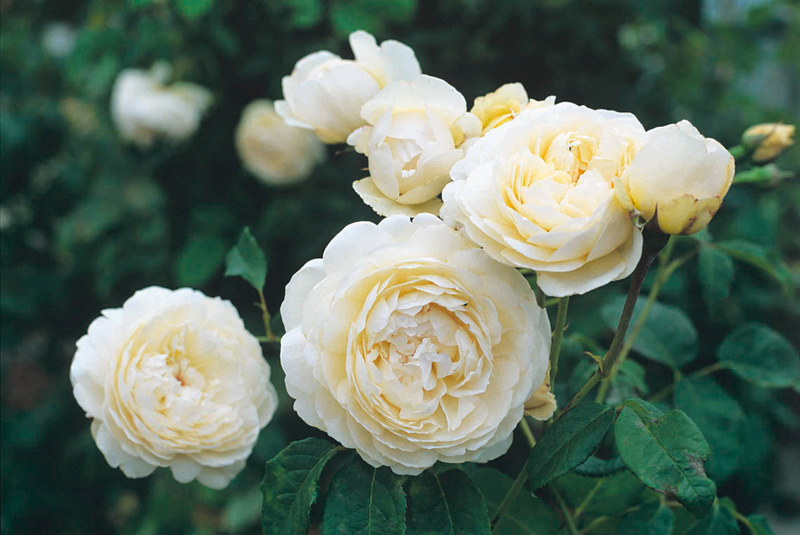 This irresistible rose features perfectly rounded buds that open to full, cupped flowers.